Great Places to Stay in Branson, Missouri? There are so many options for great places to stay in Branson, Missouri! It’s nearly impossible to select favorites to recommend! But, to get you looking in the right direction, we’ve compiled a list of some sites to search and some lodging options that just might be what you’re looking for. 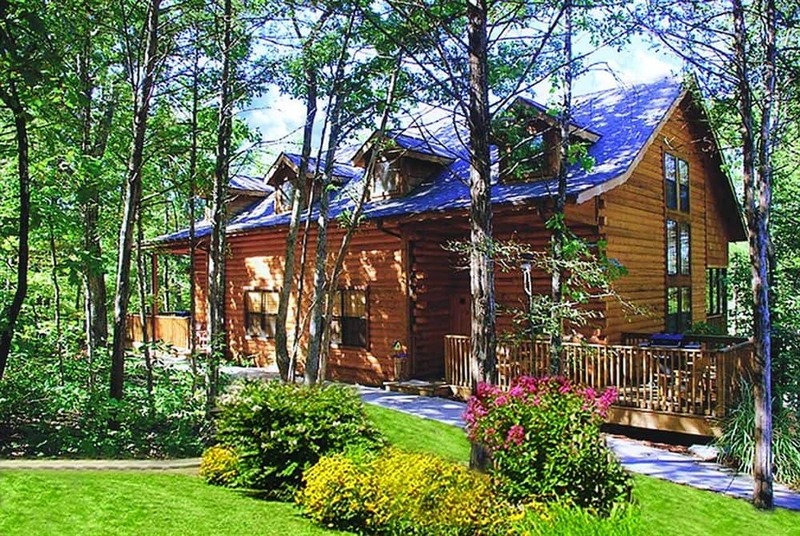 Select from cabins and condos ranging from suites for couples to townhomes for larger families and groups. The resort includes indoor and outdoor swimming pools, Jacuzzi tubs, a fitness center and a four-star, 18-hole public golf course. Bringing the kids? After the adults enjoy a day of golf, bring them to Shoot for the Stars for some mini-golf fun! This site’s guide to finding the right accommodations will come in handy and help you make the most of your vacation. Traveling with family? Search for hotels with pools. Nature lover? Search for campgrounds. There are more than enough options. Search for places to stay by price, lodging type, location or a combination of each. From the affordable Carriage House Inn to the elegant Chateau on the Lake, Branson visitors are sure to find the accommodations that fit their needs. Pet-friendly and located just one mile from Hollywood Wax Museum Entertainment Center. This hotel’s full-service amenities include an indoor and outdoor pool, sauna, whirlpool, health club, restaurant and sports bar. 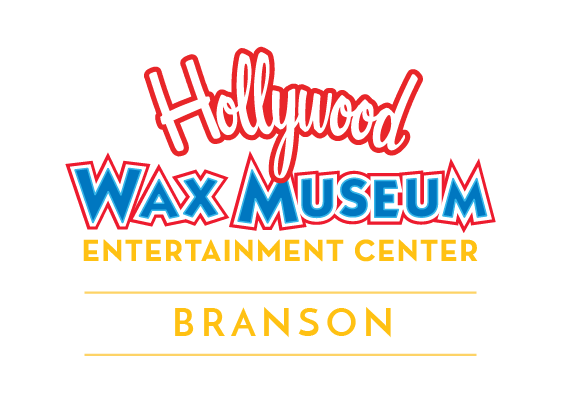 Check out this site for your source for Branson vacation rentals, property management services and vacation home sales. Interested in hanging your hat in a room at Branson Landing? Select one of these options and you’ll have plenty of shopping and dining at your fingertips. The Hilton Promenade is well-equipped and has lovely views of fountains beside Lake Taneycomo. Or select the Hilton Branson Convention Center Hotel, located adjacent to Branson Landing with 293 elegantly appointed guestrooms and suites. Staying at a Bed and Breakfast can be really enjoyable and Branson has several with great reviews. You’re sure to feel right at home at The Branson House. 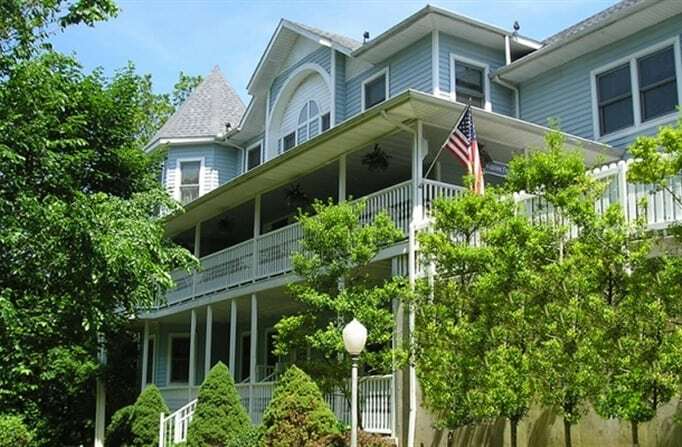 Enjoy the four-course gourmet breakfasts with live piano music at Emory Creek Victorian Bed and Breakfast. Or, select the Barnabas House and learn about this home’s commitment to providing young adults with disabilities meaningful work. Do you have a favorite place to stay that we didn’t mention? Please share it with us. And, while you’re visiting, get a few selfies with your favorite stars! We look forward to seeing you!